Officers from the Newberg-Dundee Police Department arrested a Tigard man late Friday evening after a short pursuit in northeast Newberg. An officer attempted to pull over a vehicle that was driving erratically near Portland Road and Brutscher Street at about 9:54 p.m., according to a release from the NDPD. The driver of the unknown and type of vehicle attempted to elude the officer, but was intercepted near Hayes and Brutscher streets. Upon searching the car, police discovered more than 38 grams of what is suspected to be methamphetamine, as well as an undisclosed amount of cash the release characterized as "large." Arrested was Zachary Dean Fletcher, 42, of Tigard. 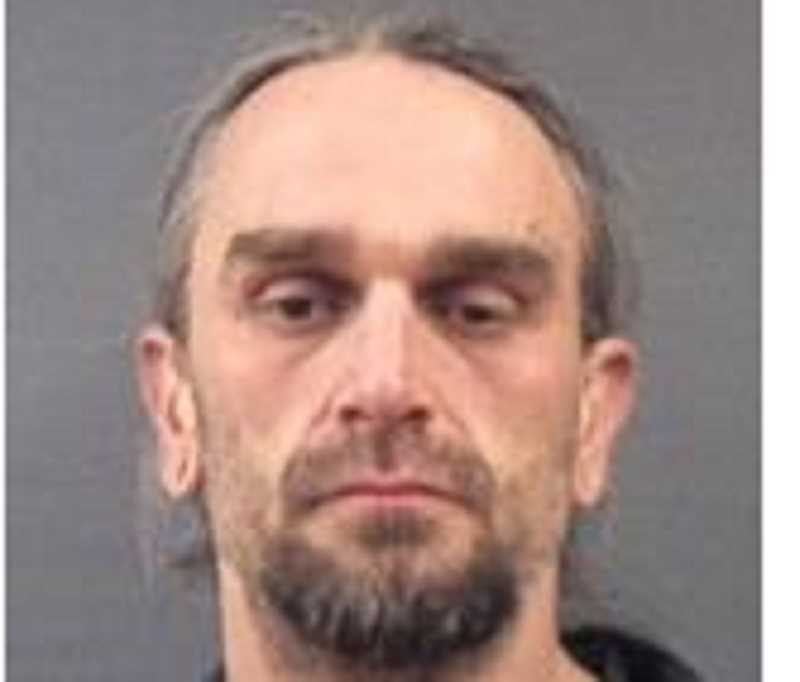 He was charged with attempting to elude a police officer, driving under the influence of intoxicants and unlawful possession of meth, as well as an outstanding warrant.